Citizens have rights and responsibilities. 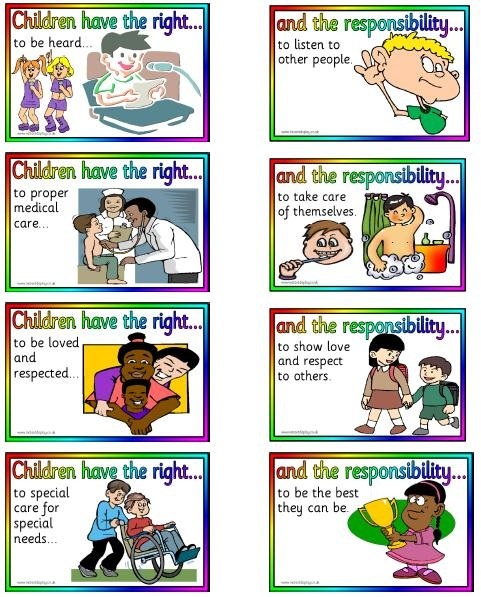 Rights- A right is something you are entitles to and deserve. 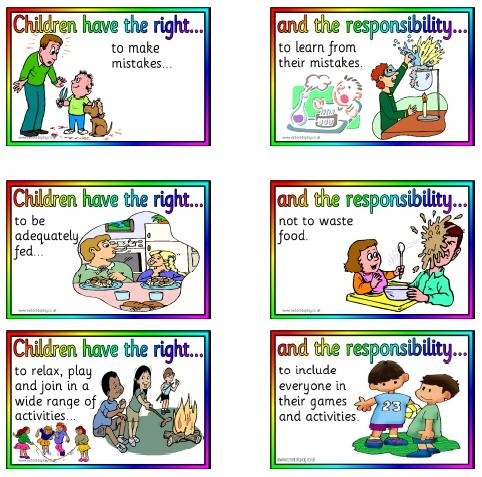 Responsibility- A responsibility is something you are expected to take care of or do. Rules- A rule is something that everyone in a community should follow. Community- A community is a group of people that live, work, and play in the same place.